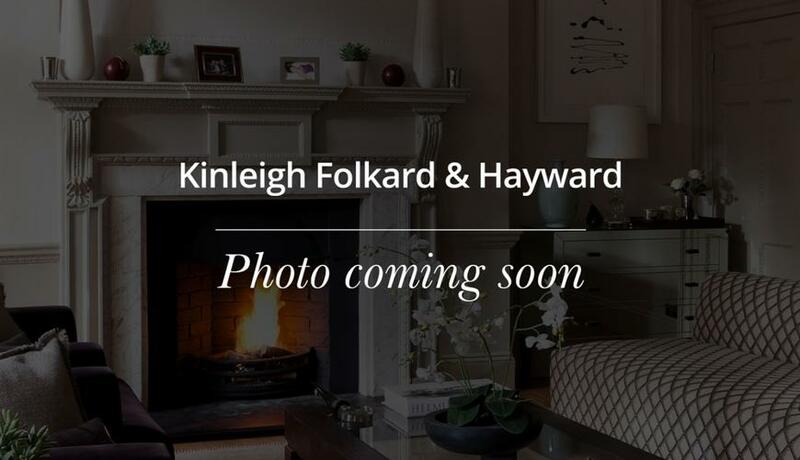 A spacious two bedroom, apartment within Mapesbury Court, a popular mansion block, minutes from the amenities of Kilburn High Road and a short distance of popular restaurants / bars of West Hampstead. The apartment is available unfurnished benefitting from two double bedrooms, one bathrooms, ample storage space, separate kitchen & living space. This bright apartment comes with a balcony, accessible from the bedroom overlooking the front of the development. Furthermore the development features beautiful communal gardens to enjoy.